In Disney-Pixar’s Finding Dory (opening June 16th in the Philippines), Dory, Marlin and Nemo embark on a new adventure—this time to the California coastline—on an uncertain search for the family Dory thinks she left behind. Their journey leads them to the Marine Life Institute (MLI), where they meet a diverse array of sea creatures. In the journey to the MLI, Dory finds herself separated from Marlin and Nemo, and must rely on her own intuition—as well as a host of colorful characters, appealing to each of them to help her on her quest. 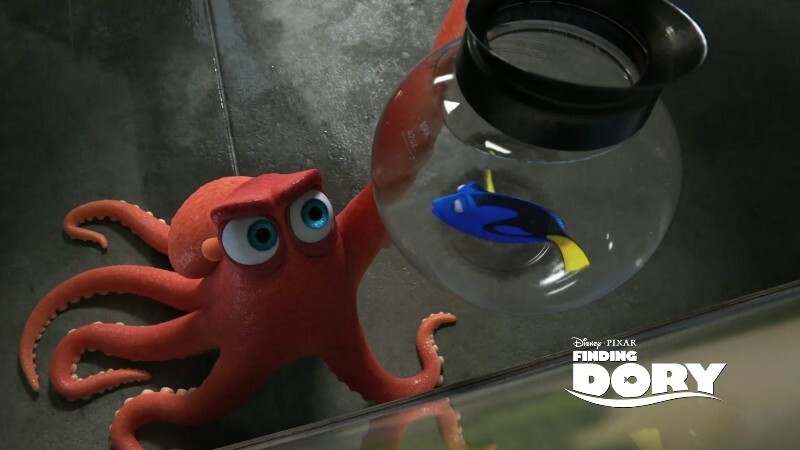 Foremost of them is Hank, a disgruntled octopus voiced by “Modern Family’s” Ed O’Neill, who was tapped to bring Dory’s chief wingman to life. “He doesn’t like anybody and just wants to be left alone,” O’Neill shares. 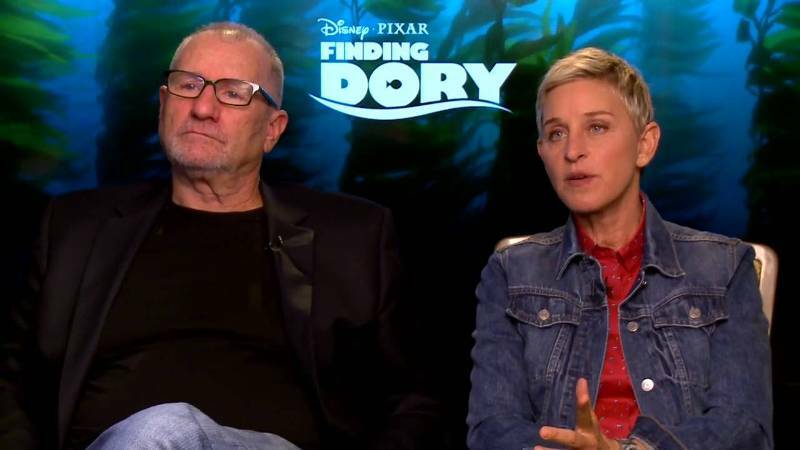 “We realized that Dory needed a foil,” says director Andrew Stanton. “Dory was created in the first movie as a surrogate for Nemo. Marlin’s emotional journey to be a better parent called for a character like Dory to test him. Kids—and Dory—are very in the moment; they don’t think about the future too much. They take risks and have fun. 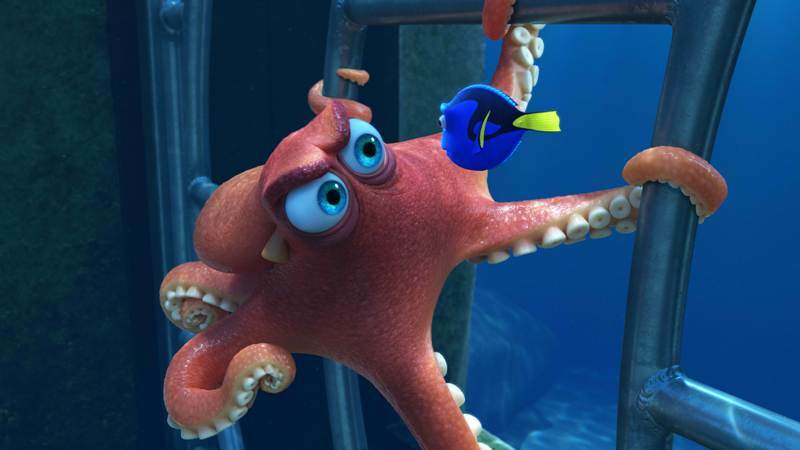 Hank is actually a “septopus”: he lost a tentacle—along with his sense of humor—somewhere along the way. But Hank is just as competent as his eight-armed peers. An accomplished escape artist with camouflaging capabilities to boot, Hank is the first to greet Dory when she finds herself in the Marine Life Institute. But make no mistake: he’s not looking for a friend. Hank is after one thing: a ticket on a transport truck to a cozy Cleveland facility, where he’ll be able to enjoy a peaceful life of solitude. “Finding Dory” is distributed in the Philippines by Walt Disney Studios Motion Pictures International through Columbia Pictures. Like us on Facebook, WaltDisneyStudiosPH; follow us on Twitter, @disney_phil; follow us on Instagram, @disney.ph and use the hashtag #FindingDoryPH.